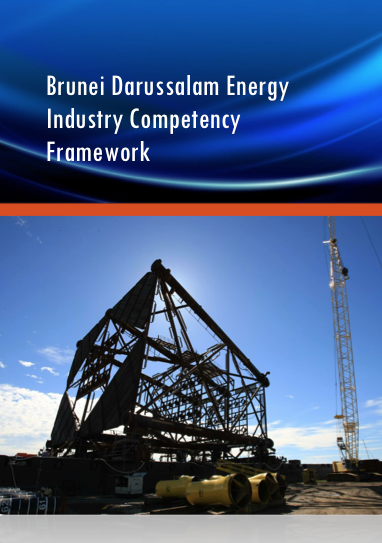 BGA was engaged by the Energy Department in the Prime Minister’s Office, to work on the development of a competency framework for the Energy Industry in Brunei Darussalam. 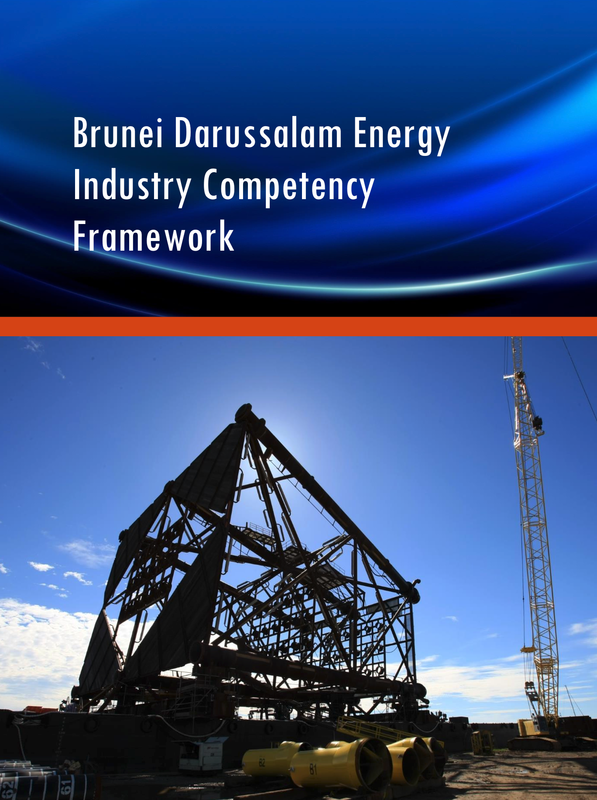 This project required extensive consultation with a range of stakeholders in Brunei, including employers, as part of a comprehensive analysis of the current environment, the identification of existing workforce issues and subsequent industry requirements. – A national Brunei Darussalam Qualifications Framework which provides a platform of qualifications at all levels in education and training from school, through technical and vocational training, to higher education. – National Standards for Registered Training Organisations, or training providers. This will ensure that training is nationally recognised, of a high standard, and leads to employment. – National Standards for technical teachers and trainers to ensure that their skills are up to date and that they are experts in their field. – A competency based system for critical occupations to allow employers to determine the skills required as part of a qualification directly linked to jobs in their companies, initially for the oil and gas industry.